BTS will now be the face of 'KB Kookmin Bank'. The bank is one of Korea's biggest banks. 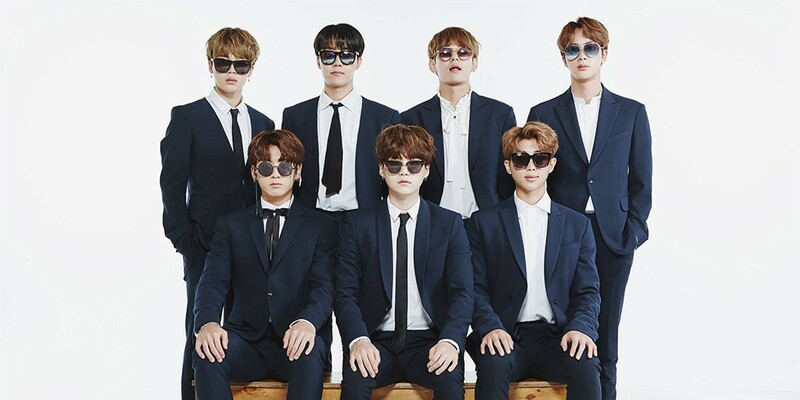 On their reason for signing a modeling contract with BTS, 'KB Kookmin Bank' said, "The core of KB Kookmin Bank's brand is the mindset that the 'Korea Best' could become 'Global Best'. BTS will surpass the campaign meaning of '#1 in Korea' that Kim Yuna and others had in the previous year and re-format it to fit the new year." BTS's CFs will be available through 'Liiv', 'KB Kookmin Bank's digital platform.